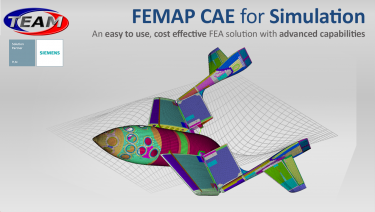 A webinar exploring Femap where we will delve into the platforms capabilities and what makes it one of the most renowned FEA solutions globally. Register today to learn more about how Femap could advance your simulations. All webinar attendees will be able to access a 45 day Femap trial.